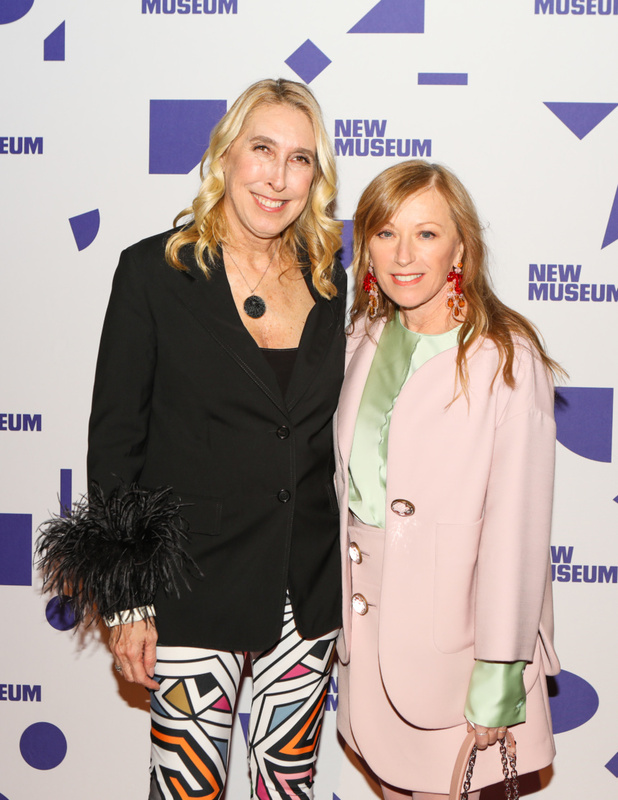 Lisa Phillips and Cindy Sherman. 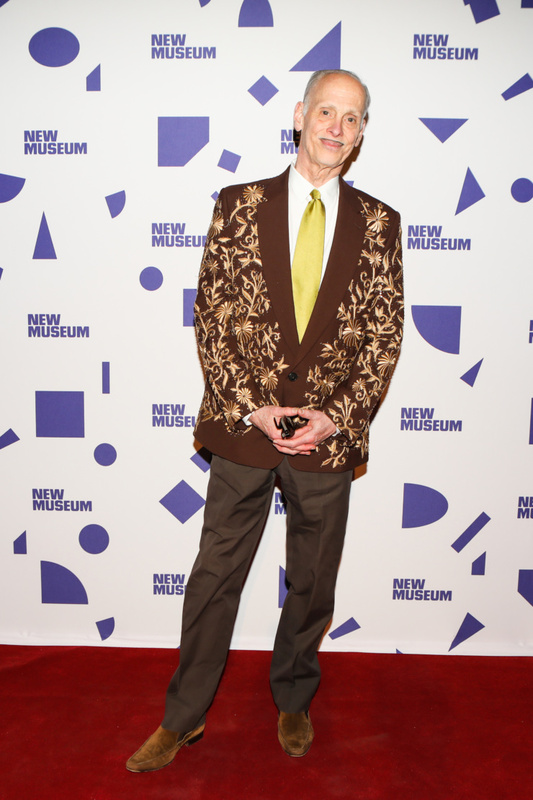 Photography by Sansho Scott/BFA.com. 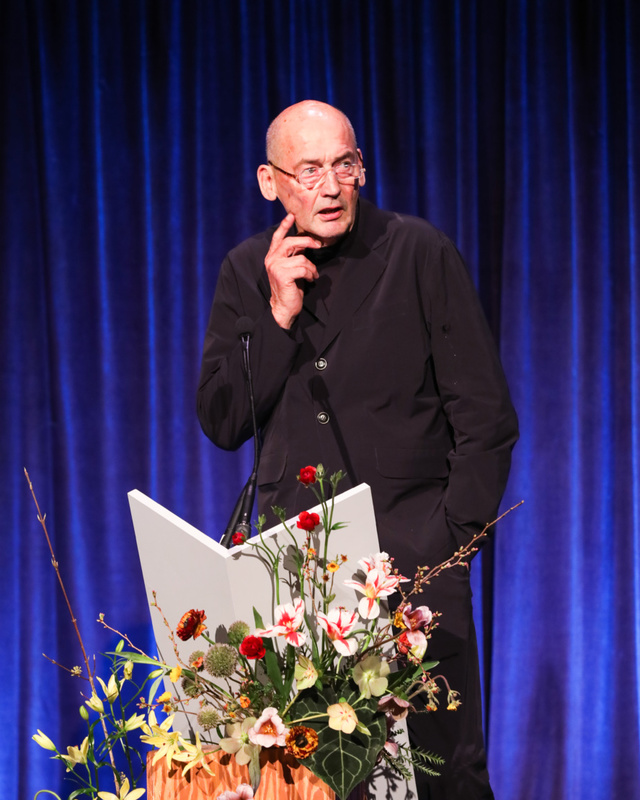 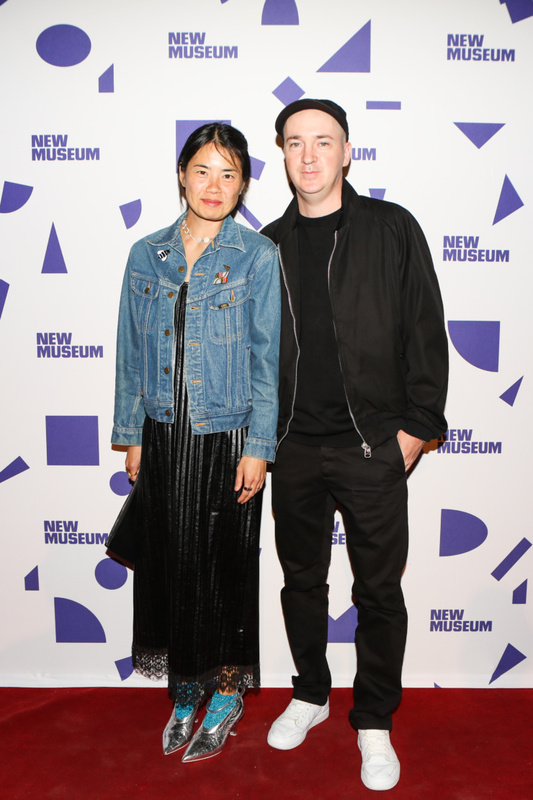 When New Museum Spring Gala honoree Rem Koolhaas took the stage last night, the towering iconoclast remarked that it might have been safer for the museum to toast him later after the completion of his upcoming expansion for their institution. 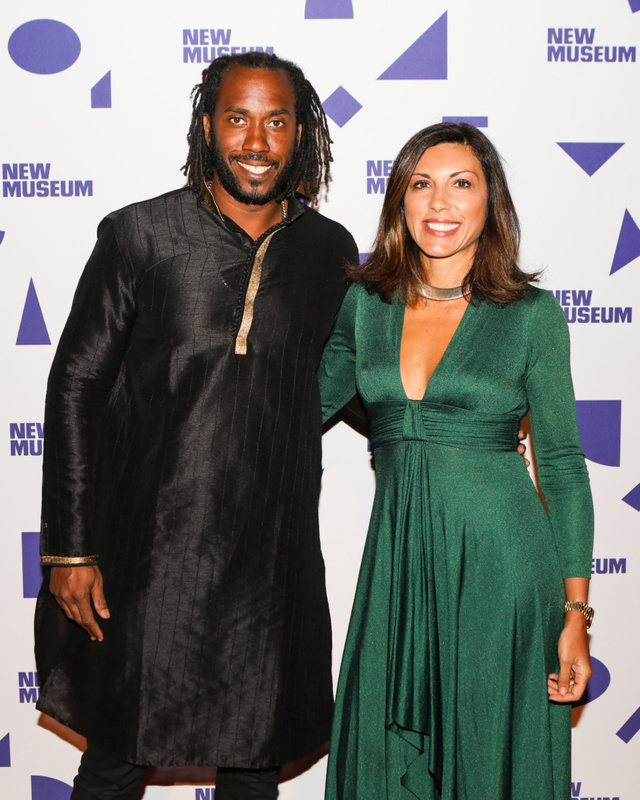 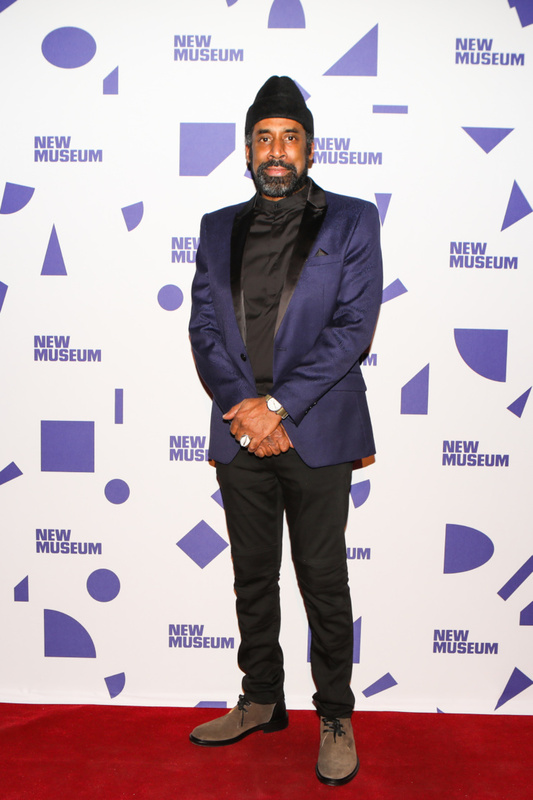 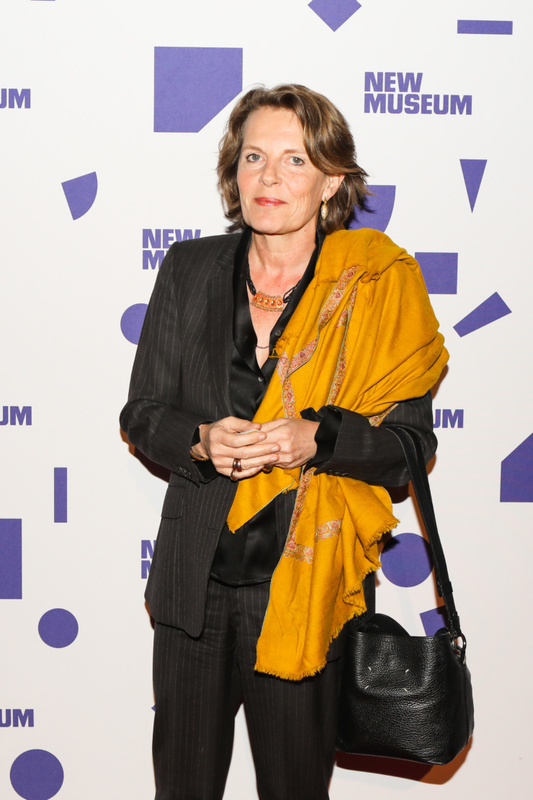 The crowd, which included art world heavyweights like Cindy Sherman, Rashid Johnson, Justine Ludwig, Thelma Golden and John Waters, clapped anyway. 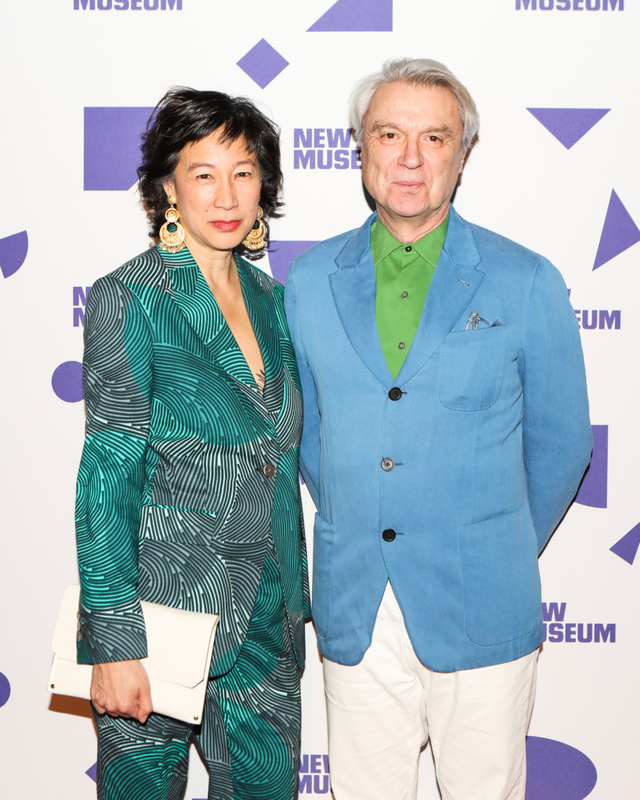 As a result, the evening hosted in Cipriani’s Wall Street ballroom felt strangely intimate—not in scale but in the energy that flowed throughout the night and poured into the live auction, where lots by Phillipe Parreno, Pipilotti Rist and Raymond Pettibon raised fund for the museum’s programs.